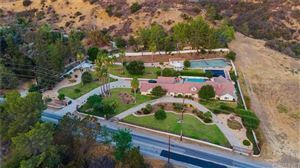 When considering buying or selling your home in Calabasas, it is important to review the Calabasas Real Estate Market carefully. 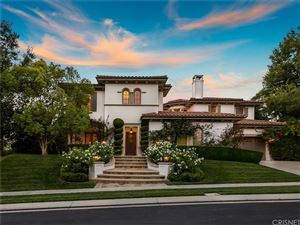 Calabasas is an affluent city located in Los Angeles County. 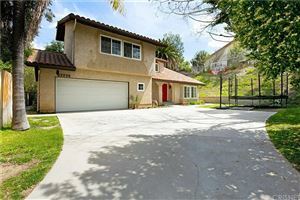 The city is located in the hills in the southwestern part of the San Fernando Valley and comprises a portion of the Santa Monica Mountains. 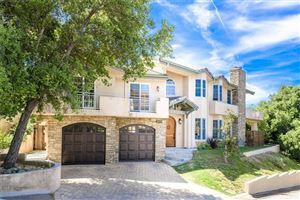 Calabasas is in close proximity to some of the most popular destinations; it is 27 miles away from Downtown Los Angeles, 12 miles from Malibu and 22 miles from Beverly Hills. 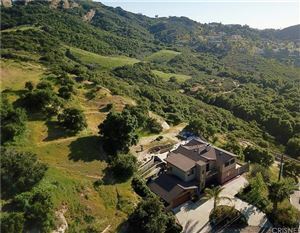 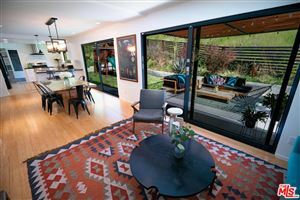 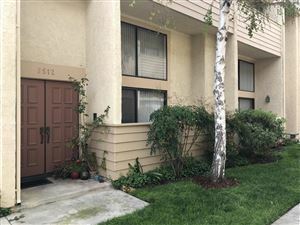 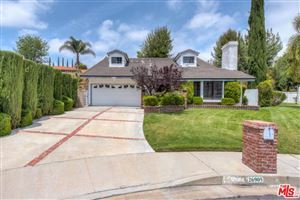 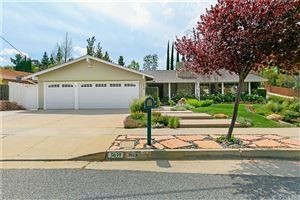 It is bordered by the Woodland Hills area of Los Angeles to the northeast, Topanga to the southeast, Malibu to the south, Agoura Hills to the west, and Hidden Hills to the north. 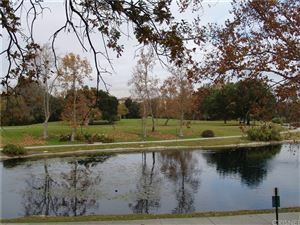 The historic El Camino Real runs east-west through Calabasas as U.S. Route 101. 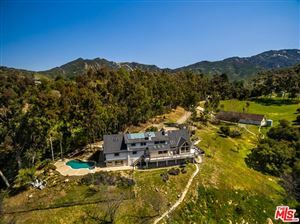 Many parts of Calabasas are mountains or hills, which have spectacular views of the San Fernando Valley. 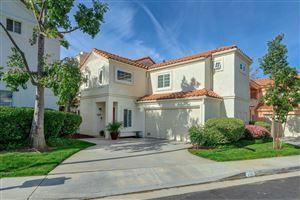 Many of the neighborhoods in Calabasas are gated communities. 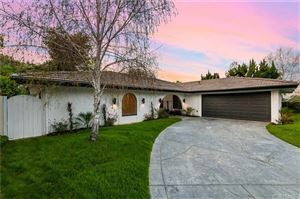 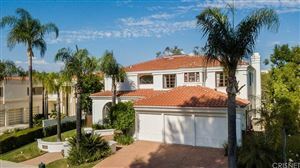 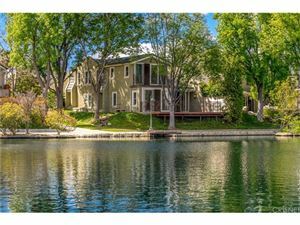 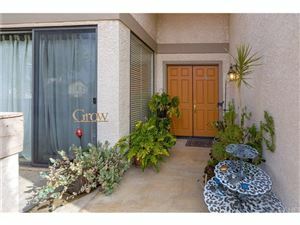 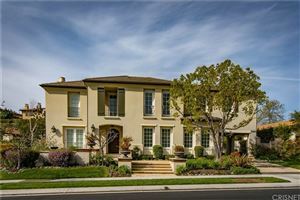 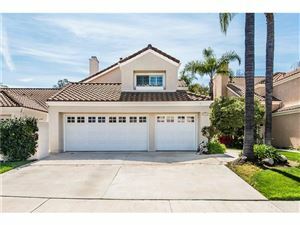 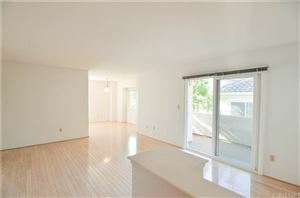 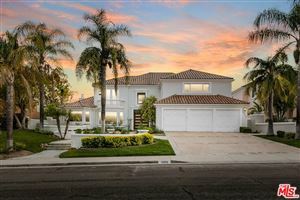 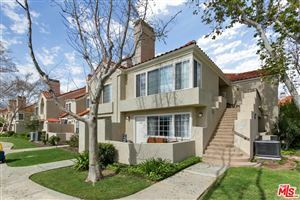 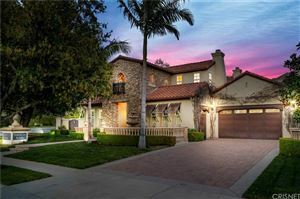 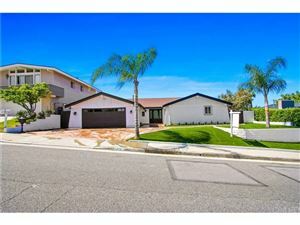 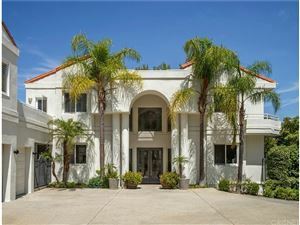 View updated listings of Homes for Sale in Calabasas.